We have encountered many questions pertaining to makeup that are asked every now and then. Because of the sea of contrasting information out there, we decided to offer our readers with some of the most common makeup questions that we encountered over the past few days. From your lips to your cheeks to your eyes, here are the answers to some of your most frequently asked makeup questions. How do I make my lips look fuller? Its actually very simple to get plumper looking lips in minutes. All you need to do is brush your teeth and use the remains of the paste on your toothbrush to brush your lips gently for a minute or two. 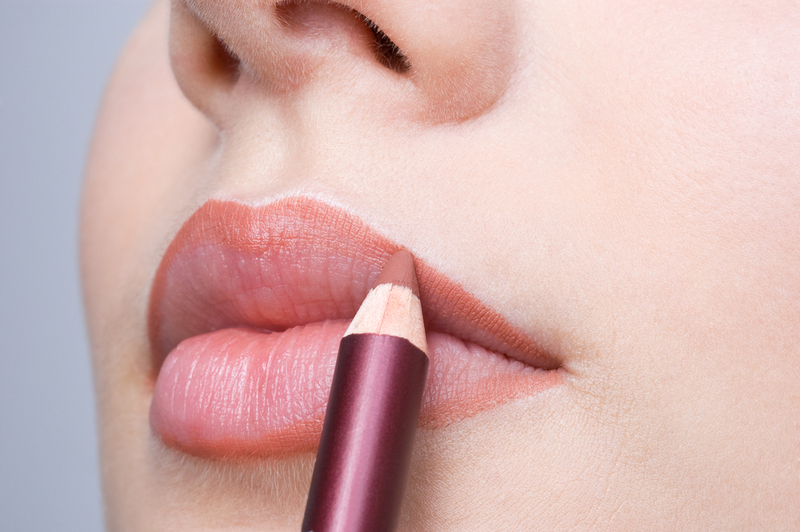 Using lip liners under your lipstick, a lip plumping gloss or a shiny lipstick also helps. A word of advice. If you’re looking for plump looking lips, make sure that you avoid dark colored lipstick. 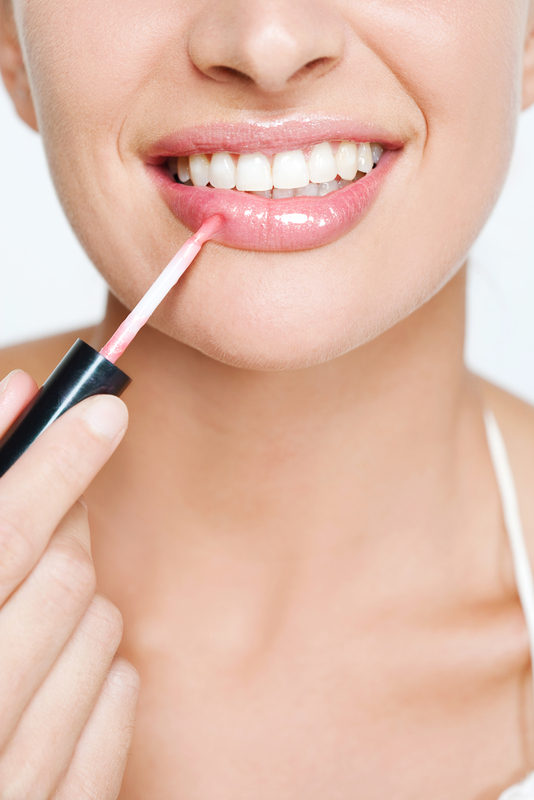 Another effective way to use makeup to give lips a more plumper appearance is to use two colors of lipstick. First apply your chosen color as you usually would. Next use a lighter shade of lipstick or a bit of highlighter and apply it to the middle center of lips. If you are using highlighter pat it on gently with a fingertip. This gives your lips more dimension and makes them look bigger. How can I do easy smokey eyes? There are different types of smokey eyes and different ways of doing them. If you plan to choose the one that fades from light to dark, you’ve chosen the most difficult one for yourself. Beginners are always advised to start off with a single color. We would always advise you to choose a solid color that covers your eyelid completely. Remember, the idea is to ensure that you look nice. Trying the more challenging applications can come later on, once you’re sure of how to carry out the smokey eye look. For the most simple look take a dark liner with a smudgy consistency and draw a thick line on your top lid. Use a brush to blend up and out. Next up, use a light color on inner eyes and brow bone. Chose a shade based on your skin tone – if you are pale pinky peach, if you are medium beige or copper, if you are dark shiny gold. Colors with sparkle versus glitter work best. More difficult applications involve using several colors of eye shadow (usually from the same family of colors) and eye liner (usually liquid) and than blending heavily with a brush. What is the proper order of applying makeup? The best thing to do is start off with your eyes. Many women prefer to do their foundations first. But this is actually the wrong way to go about it because you might end up spilling your eye shadows onto your cheeks. By doing your eyes first, you allow yourself to wipe off the spillage without having to bother about ruining your foundations. Once you’re done with your eye shadows, you can proceed to the foundations. The lips should always be done at last. This helps you to prevent smudging your makeup. Do I need lip liner under lipstick? There is no hard and fast rule about lip liners and lipstick. The best thing about makeup is that you create your own “rules”. The only thing you need to ensure is that you allow your creativity to flow within certain acceptable limits. Applying a lip liner under your lipstick is definitely beneficial, but it is in no way mandatory. The main reason women prefer to use lip liners under their lipsticks is that they make your lipstick stand out, allow them to stay on for longer and also keep lipstick from feathering. How do I apply foundation in a way that looks natural? Using a sponge to apply your foundation is ok as long as you have to deal with a tiny bit of foundation only. However, the best way to apply foundations is using your fingers. There are a number of reasons why your fingers offer a much better look. Firstly, your warmth helps to warm the foundation and allows it to melt into your complexion. Another alternative is to use a foundation brush. Foundation brushes are contoured and allow you to get to areas such as the corners of your nose and all the way up to the area just below your lower lashes. What this essentially means is that the best way to apply foundation is to choose a method that suits you the most. In the end, you need to apply the foundations yourself. So it is best choose a method that you’re the most comfortable with. How do I know which concealer will work best for me? 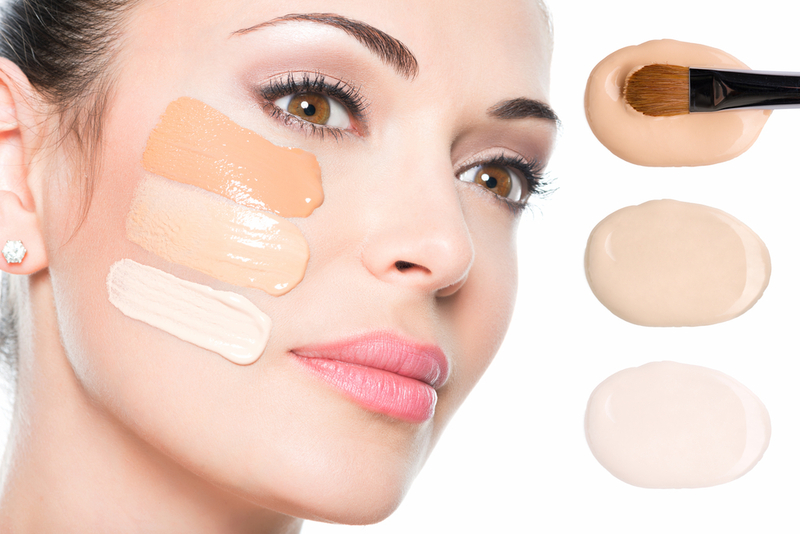 One of the best kept secrets in beauty and skin care is choosing concealers that suit you. There is an ocean of contradictory statements flowing all over the internet. Some state that a quarter shade darker concealer works the best. Yet others want you to believe that lighter concealers are a better option. Don’t get fooled by all this contradictory evidence. All you need to do is spend about 30 minutes and find out for yourself. Search for the perfect foundation shade before you begin to search for a concealer. Once you’re ready, apply several shades of foundation right above the jaw line. Look at your face under direct sunlight and try to determine the foundation that disappears into your skin color. This is the shade that suits you the best. Now, your concealer should be just one shade lighter than the perfect foundation. My blemishes seem to worsen whenever I conceal them. Please help! 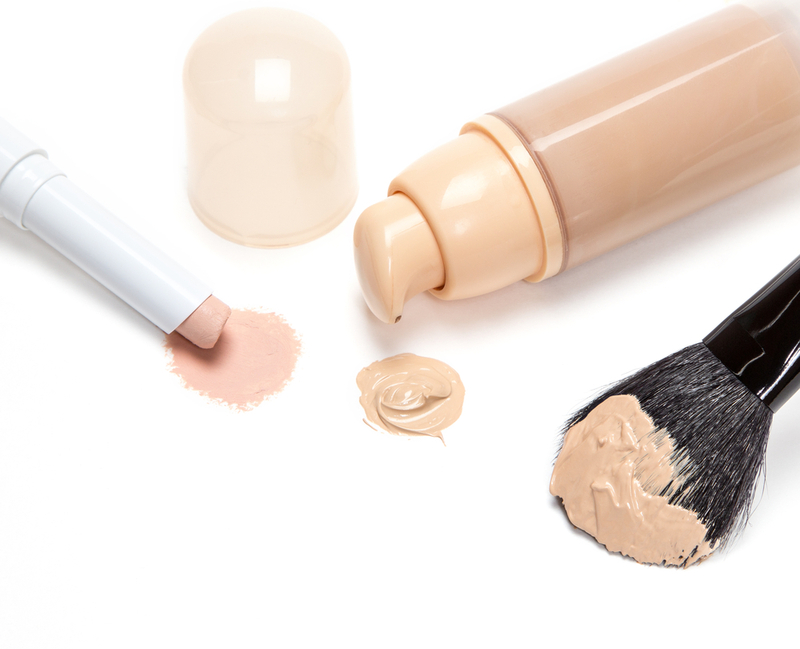 The one and only way to ensure that your blemish remains concealed is to ensure that you never use a concealer on it. As surprising as this might sound, many women have discovered that the lighter shade of the concealer simply ends up making the blemish more prominent. The best way to make it disappear is to use a stick foundation that is a perfect match to your skin tone. Do you know what color of makeup suits what skin tone? Choosing color based on your skin tone is actually quite simple. The first thing that you need to do is to determine your skin tone (warm/ cool). The next thing to do is to assess your skin color (fair/ medium/ olive/ dark). Once you’ve determined your skin color and your skin tone, choose a foundation base that fits perfectly. The best way to do this is to apply different shades on your cheeks and test it under natural sunlight. The color that disappears in your cheeks under the sun is the ideal foundation for your cheeks. The next thing to do is to choose the perfect blush. Pink and rose blush goes well with fair skin; peach, coral or apricot blush goes well with medium skin; copper and brown blush goes with olive skin and plums or burnt orange goes well with dark skin. With the blush taken care of, proceed to choosing the eye shadow. Make sure that you choose a color that complements your skin tone and also enhances your eyes. If you have a warm skin tone, go for greens, golds, pinks or browns. If you have a cool skin tone, go for blues, pinks, plums, grays or silvers. Finally, complete your lip with that perfect lipstick. But before you choose the lipstick, test it on a sheet of white paper to determine its dominant color. Reds and brows are ideal for warm skin tones and purples and pinks are an excellent option for those with cool and dark skin. If you have olive skin, the best options include beige, pinks and reds. What kind of makeup can I wear in hot and humid weather without it melting? It’s not just about the kind of makeup that you wear. There are a number of solutions to ensure that your makeup doesn’t melt when it’s hot. One of the best ways to prevent your makeup from melting is to use waterproof concealers. It also helps to choose silicone based foundations. Silicone foundations are definitely the best options for long lasting makeup in moisture ridden conditions. You should also remember that primers become more and more necessary when it comes to hot and humid weather. Tinted moisturizers and liquid foundations are also likely to hold up your makeup better because any melting can be easily blended without making you look cakey.